Device fully automates neonatal Lung Maturity Test (LMT),representing a major milestone achievement andputtingLMT on track for final clinical validation and commercialisation. 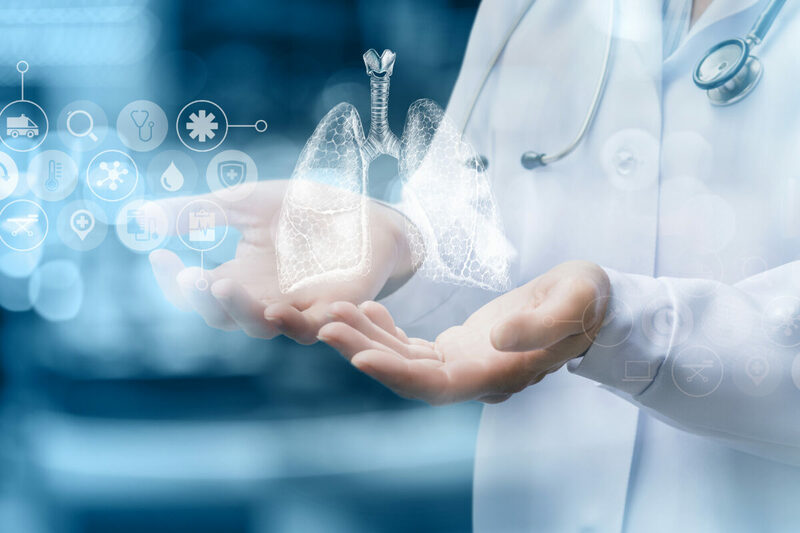 SIME Dx, a digital molecular medicine company focused on the development and commercialisation of point-of-care (POC) diagnostics, today announced a new device design that fully automates the company’s novel neonatal Lung Maturity Test (LMT). LMT, the first application on the patented Digital Molecular Diagnostics (DMDx) platform, has been clinically proven to predict Respiratory Distress Syndrome (RDS) with high accuracy. RDS is the leading cause of morbidity and mortality in premature babies, and can only be prevented with early diagnosis and targeted treatment. LMT addresses this urgent unmet clinical need in the Neonatal Intensive Care Unit (NICU), where speed is critical and rapid screening has the potential to change the standard of care. To achieve real-time, lab-quality diagnostic results within minutes, SIME Dx developed an automated digital platform – DMDx. Powered by photonics and machine learning, DMDx measures multiple biomarkers simultaneously, in real-time, without the use of reagents or laboratory expertise. This transformative approach to diagnostics is ideal for POC and offers considerable advantages over central laboratory testing, such as fast and simple sample handling, early diagnosis and preventative care. This entry was posted in Neonatal Lung Maturity Test, Press release and tagged Neonatal, Press release.